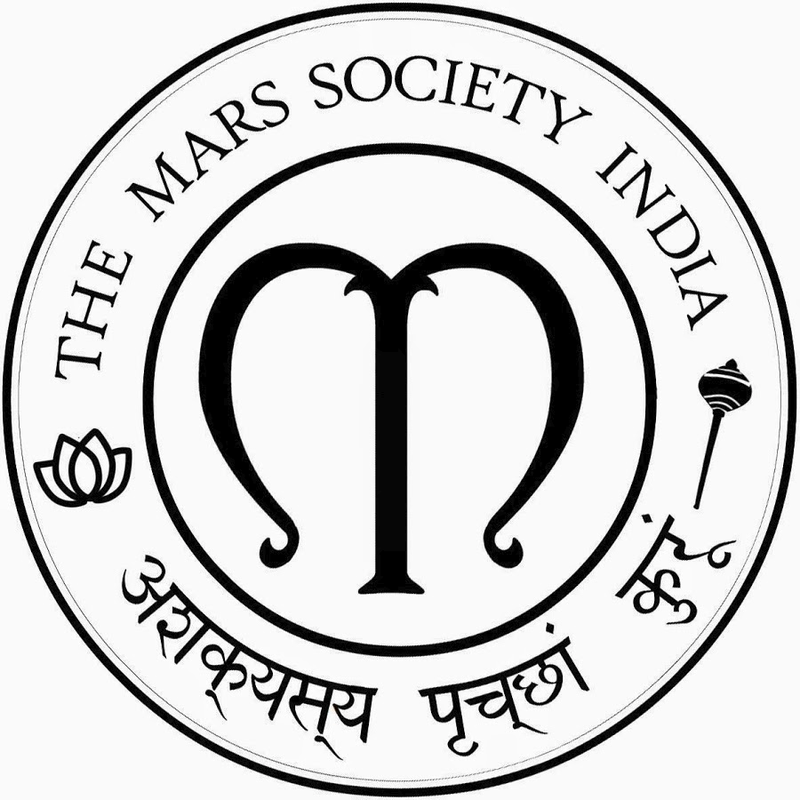 The IITB Mars Rover project is a student initiative at IIT Bombay to build a prototype Mars rover capable of extra-terrestrial robotics. We are a young tech team of IIT-Bombay, looking forward to make our mark! The current iteration of the rover has a double whisbone based suspension system modified to fit our specifications. It rests on four toughened rubber balloon wheels, which provide grip on sandy and slippery surfaces and suspension from shock. The team has been selected to compete at URC-2018, with a current ranking of 16 amongst 90 participating teams worldwide.The Systems Acceptance Review video for the competition is attached on the left. We look forward to take suggestions from you!